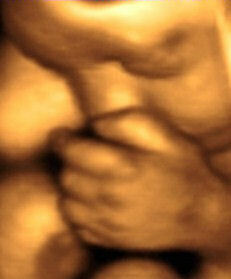 Experience the miracle of 4D ultrasounds. See your baby like never before. Share your experience with up to 10 guests on our 100 inch theatre screen. Early gender determination is available at 15 weeks. They have worked with over 10,000 families and they say it's been such a privilege to share this incredible bonding experience! Using the Top-of-the-Line, State-of-the-Art GE Voluson 730 Expert System for the best picture quality, this is the place to be! Three convenient locations in Los Angeles, Orange County and Riverside.